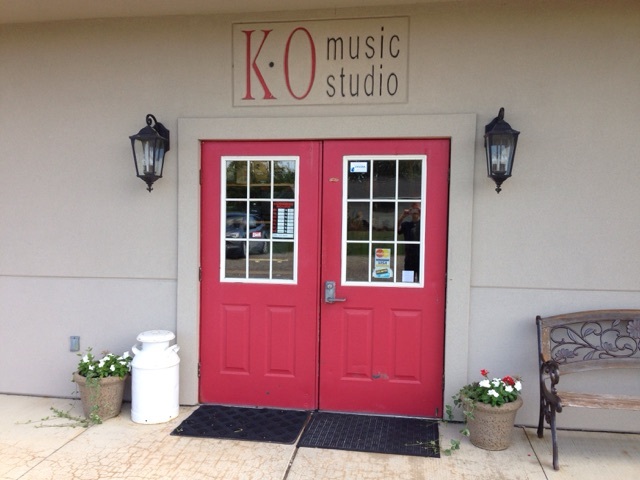 KO MUSIC STUDIO is a full service Music store specializing in Music instruction and sales of musical instruments. The store is owned and operated by Keith and Kevin Ottenbacher, lifelong Macomb Township residents. 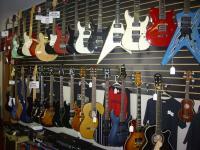 We've been involved in the music business for over twenty years, both teaching and performing. 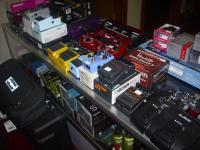 Please stop by and check out the store, we're both here all the time, we'd love to help you with any musical need.